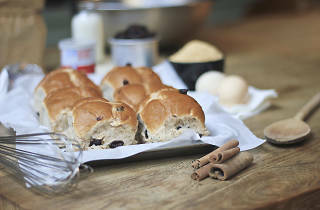 Get into the Easter spirit with freshly baked hot cross buns. 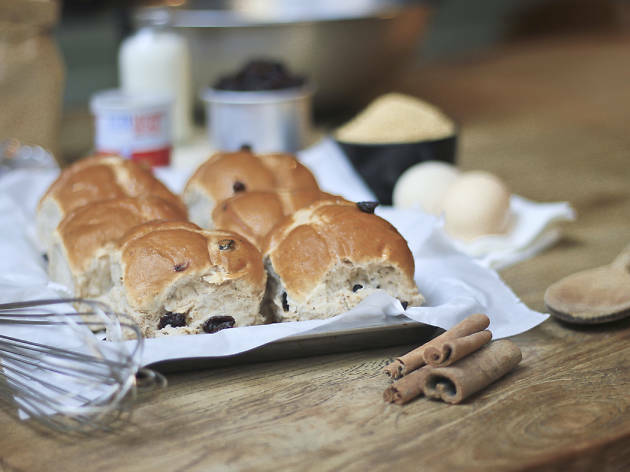 On Easter weekend from March 26 to 27, Ben's Independent Grocer outlets in Publika and Plaza Batai will be selling the spiced seasonal treat. Priced at RM4 per bun, RM18 for six.